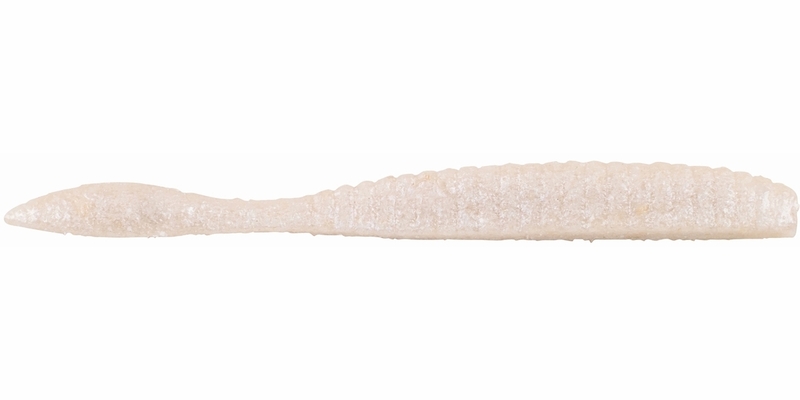 It’s no secret - Smallmouth can't resist PowerBait MaxScent. 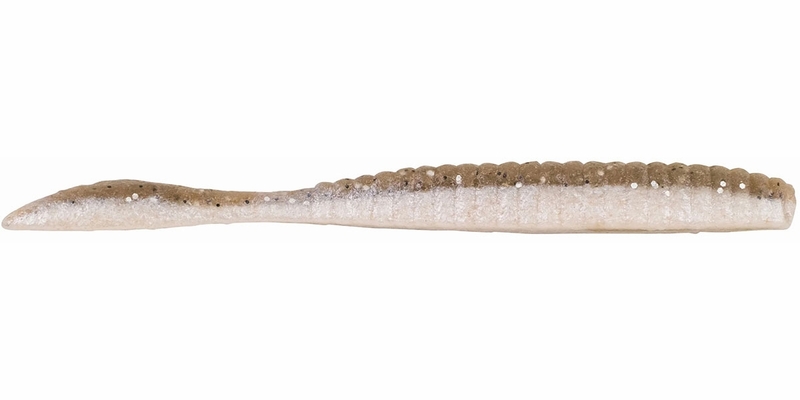 This bait on a drop shot is money in front of Smallies. 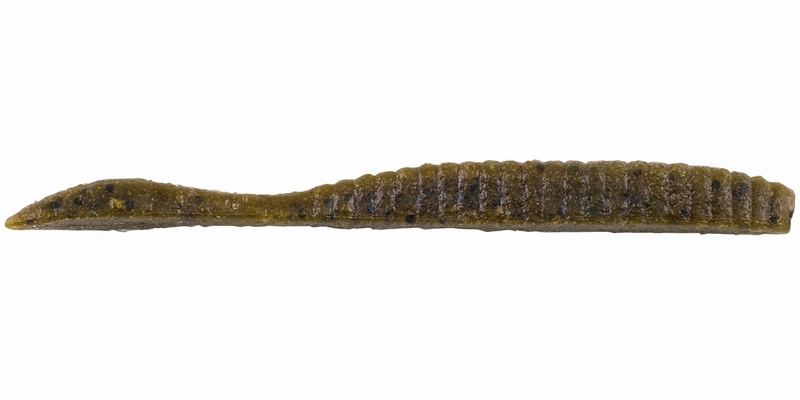 Packing big-time fish attracting action in a small package, the Berkley Maxscent Flat Worm is designed to take your drop shot fishing to the next level. 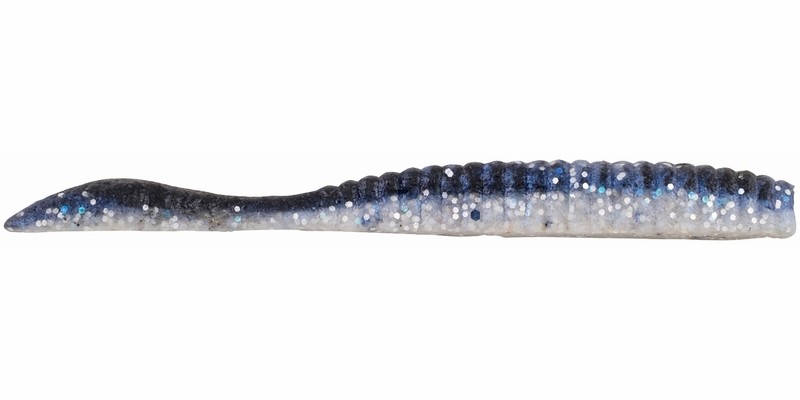 Designed with a flat nose that’s perfect for smaller drop shot style hooks, the Flat Worm’s flat bottom slows its rate of fall and causes it to seductively twitch and glide. 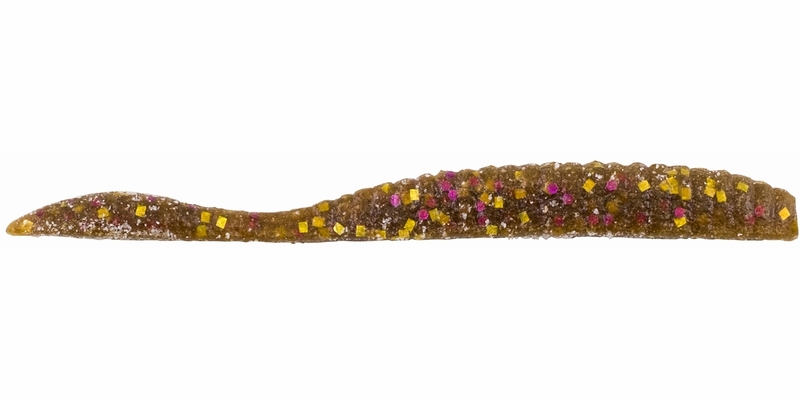 As with all Berkley Maxscent products, the Maxscent Flat Worm is infused with Berkley’s powerful attractant that both emits a smell that fish can’t resist and a taste that causes them to hold on longer once they’ve bit. Available in a number of Berkley’s most popular colors, give the Flat Worm a try next time you tie on a drop shot.